Here, we take a look at the top 10 fastest riders at the North West 200. Yorkshireman Ian Hutchinson lapped at 122.702mph on the Tyco BMW Superstock machine in 2016. British Superbike contender Peter Hickman is the sixth fastest NW200 rider ever with a lap of 122.533mph set on the GBmoto Kawasaki Superstock machine in 2016. 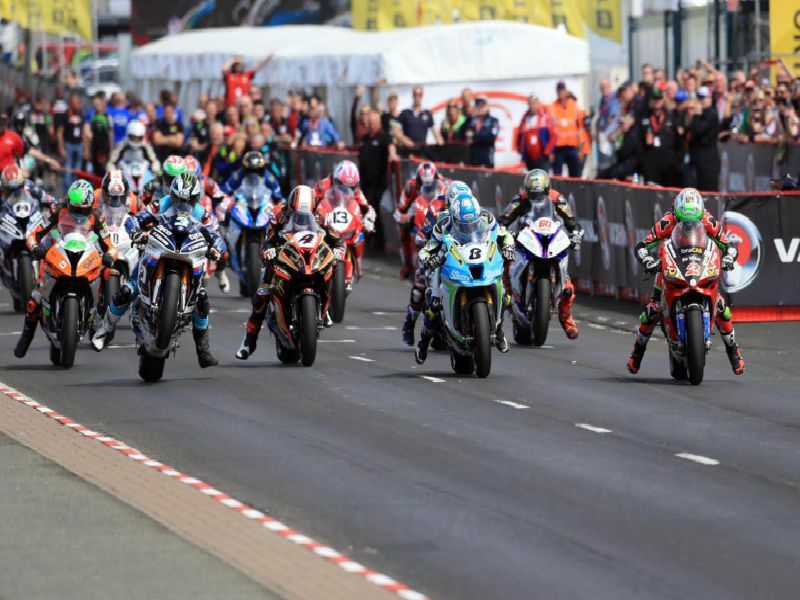 Bradford's Dean Harrison holds the seventh fastest ever lap speed at the North West 200 after clocking 122.324mph on the Silicone Engineering Kawasaki in the feature Superbike race in 2018. Fermanagh man Lee Johnston's fastest lap at the North West 200 stands at 122.281mph, which he set in the opening Superstock race on the East Coast BMW Superstock machine in 2015.